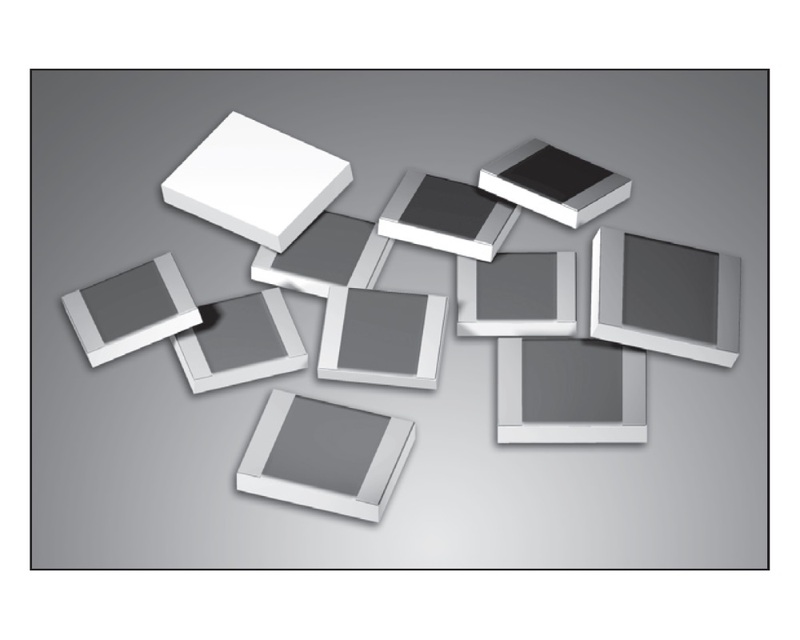 The CC2015FC low resistance precision flip-chip surface-mount resistor series from Caddock offers resistance values from as low as 0.02Ω up to 10Ω making it ideal for current sensing applications. The CC2015FC series features low inductance of 5nH (typical) which provides excellent high frequency and pulse response, with high pulse handling and overload capabilities. 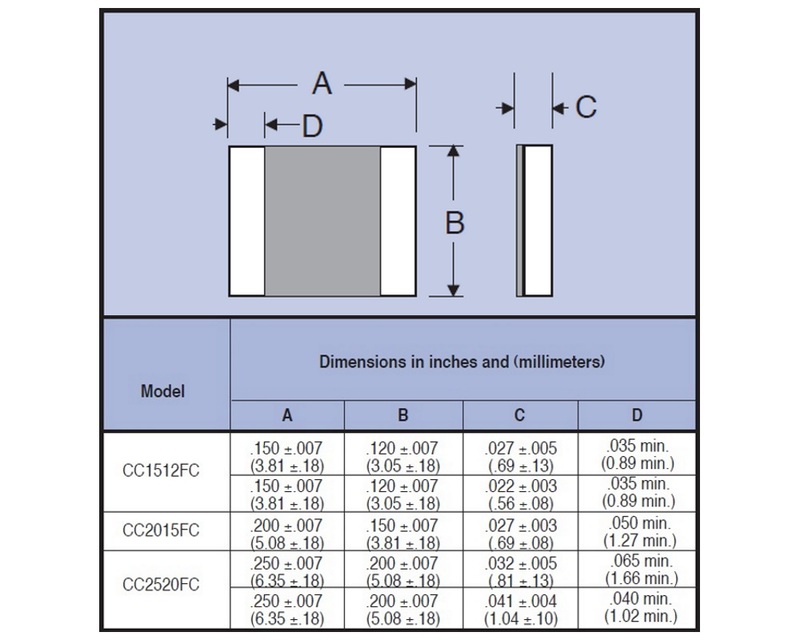 For general applications, the CC2015FC series has a power rating of 1W (at +70.. 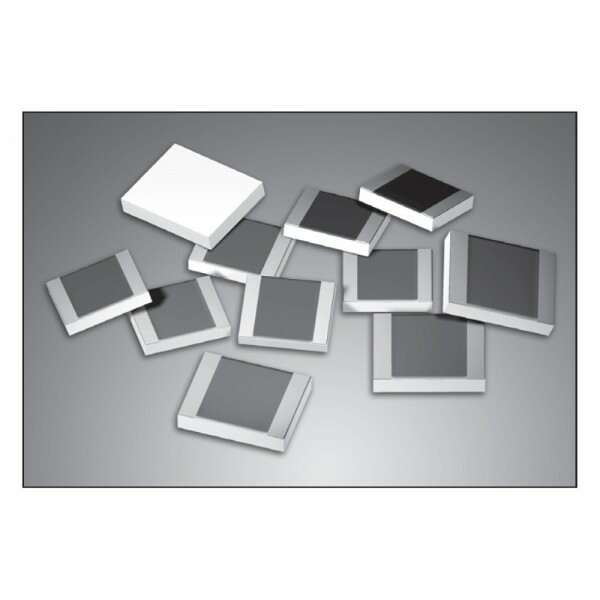 The CC2520FC low resistance precision flip-chip surface-mount resistor series from Caddock offers resistance values from as low as 0.01Ω up to 10Ω making it ideal for current sensing applications. The CC2520FC series features low inductance of 5nH (typical) which provides excellent high frequency and pulse response, with high pulse handling and overload capabilities. For general applications, the CC2520FC series has a power rating of 1.5W (at +.. The CC2015WB low resistance precision wire-bondable surface-mount resistor series from Caddock offers resistance values from as low as 0.02Ω up to 10Ω making it ideal for current sensing applications. The CC2015WB series features low inductance of 5nH (typical) which provides excellent high frequency and pulse response, with high pulse handling and overload capabilities. The WB variant of the CC series from Caddock is a hybrid mountable version.. The CC2520WB low resistance precision wire-bondable surface-mount resistor series from Caddock offers resistance values from as low as 0.025Ω up to 10Ω making it ideal for current sensing applications. The CC2520WB series features low inductance of 5nH (typical) which provides excellent high frequency and pulse response, with high pulse handling and overload capabilities. The WB variant of the CC series from Caddock is a hybrid mountable versio..